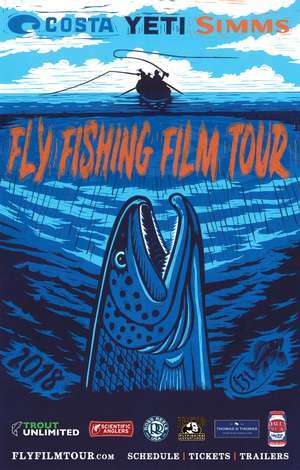 The Cohutta Fishing Company is proud to bring you the 2018 premier of the Fly Fishing Film Tour in Cartersville, GA at The City Cellar & Loft. Doors open at 6:30pm, Show starts at 7pm sharp - Tickets will be $15 locally in advance and $20 online. For information please Call The Shop at 770/606-1100.